But being ad adult....oh well, a "grown-up" woman....all I wanna play with is MAKEUP! 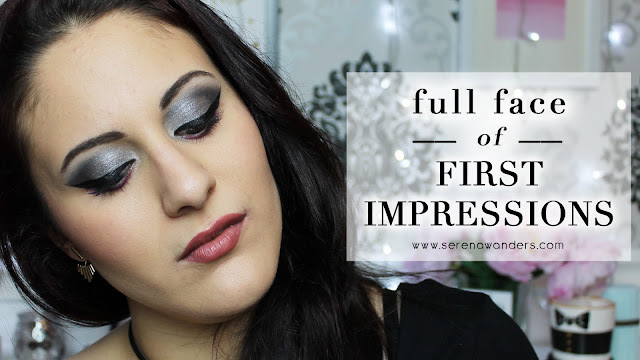 That's why today I'm here with this Full Face of First Impressions!! 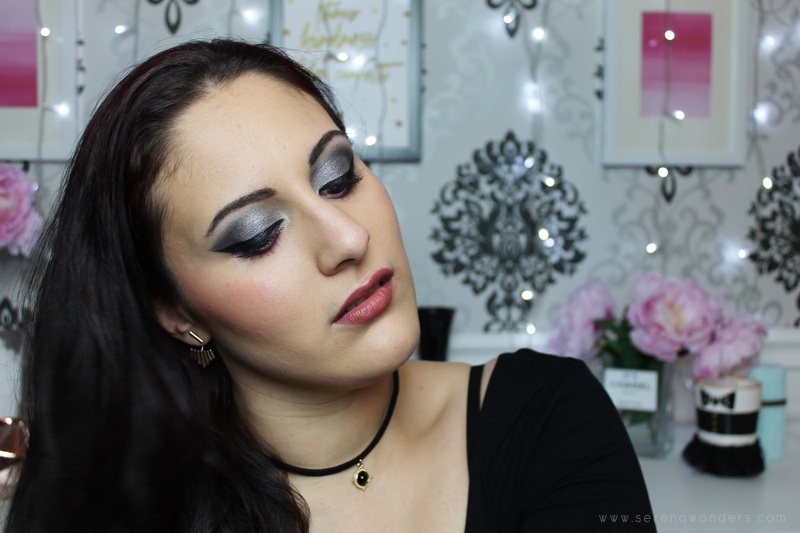 What is it? 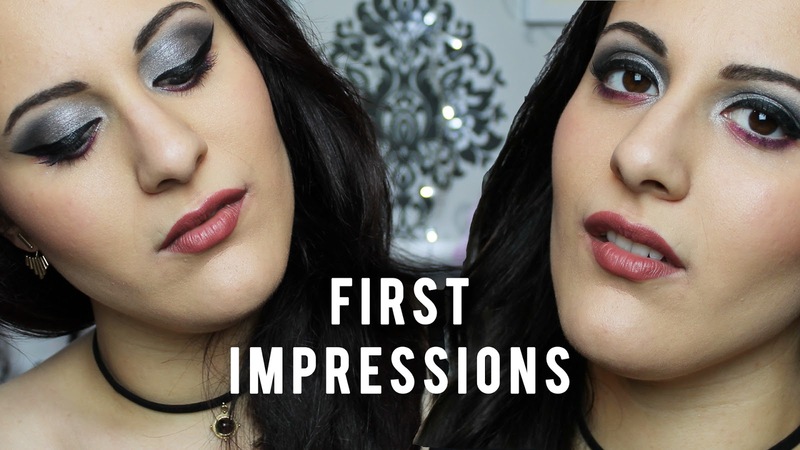 Oh well..it's just a Makeup Tutorial but all I'm gonna use are COMPLETELY NEW PRODUCTS that I haven't used yet! 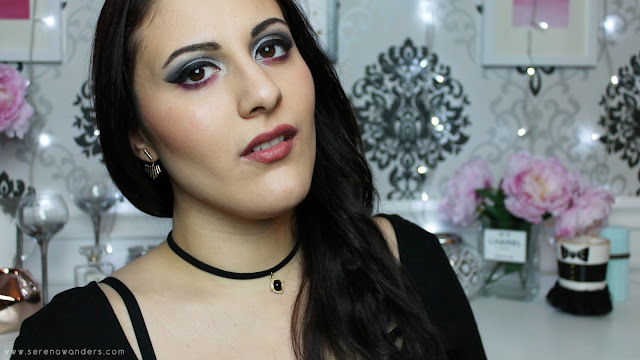 Ma essendo un'adulta....cioé, una "bimba grande"....l'unica cosa con cui voglio giocare sono i TRUCCHI! 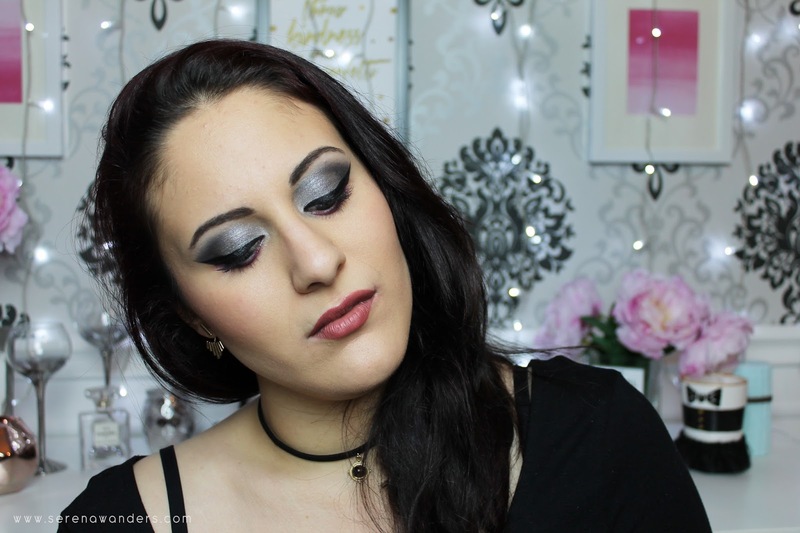 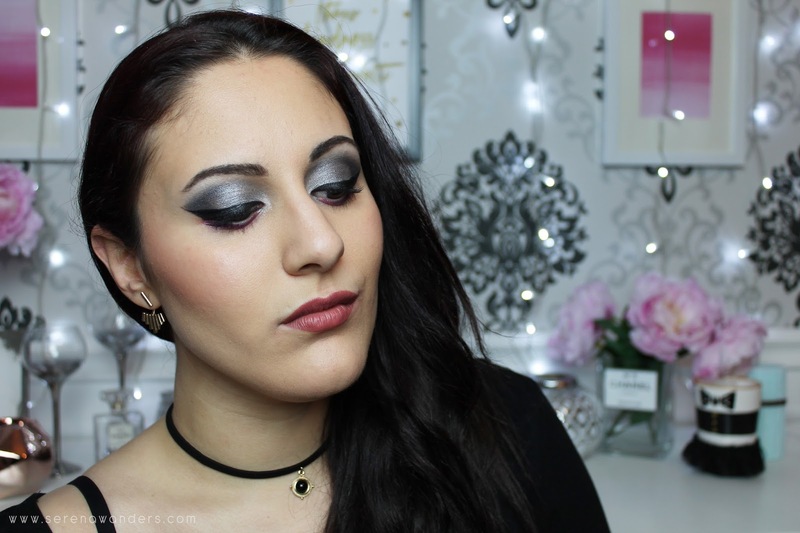 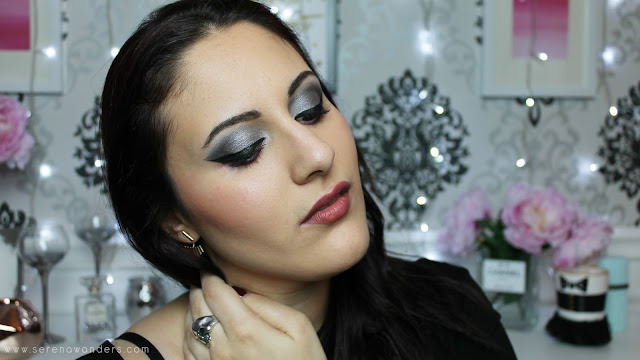 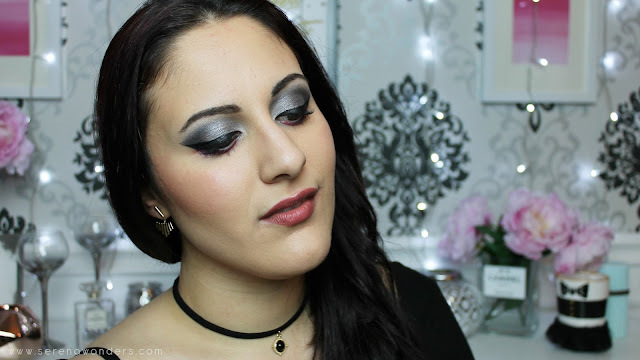 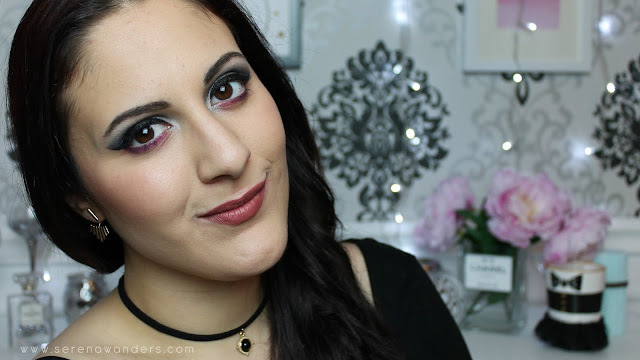 Ecco perché oggi sono qui con questo Full Face of First Impressions!! 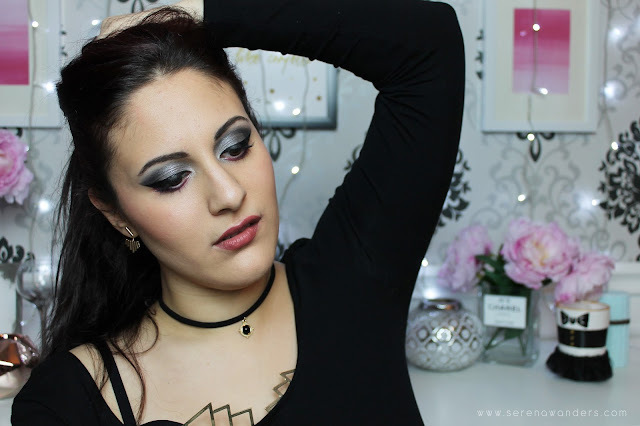 Di cosa si tratta? 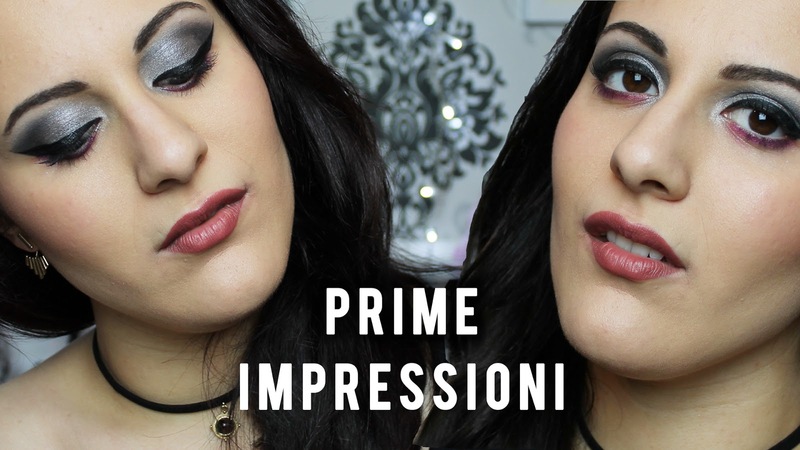 Bhé....é semplicemente un Makeup Tutorial ma potrò utilizzare SOLO PRODOTTI COMPLETAMENTE NUOVI, che ancora non conosco e non ho mai utilizzato! During the past months I've accumulated a lot of Beauty Products that I haven't had the time to try out yet, so the timing was just perfect! You're gonna see my honest reactions to these products and you're actually gonna see if it's gonna be love at first sight! Just enjoy and don't forget to SUBSCRIBE!!! 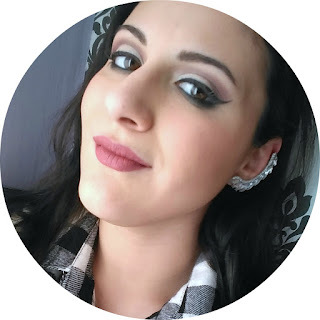 All the products that I've used are listed down below! Negli ultimi mesi ho accumulato un sacco di prodotti che ancora non avevo avuto il tempo di provare, il timing é stato davvero perfetto! Potrete vedere le mie vere reazioni davanti a questi prodotti, e scoprirete se sarà amore a prima vista! Se il video vi piace ISCRIVETEVI al mio canale! 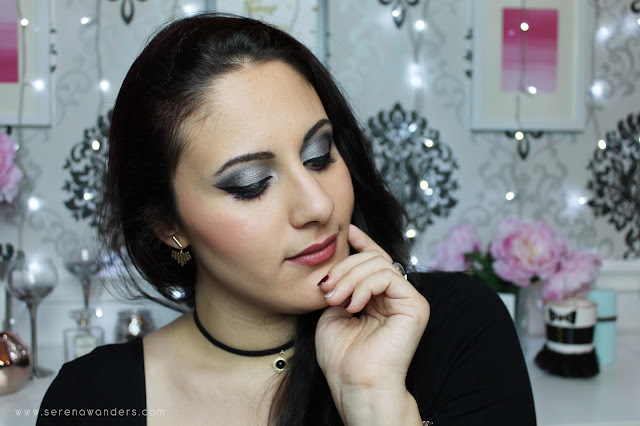 Più in basso troverete la lista di tutti i prodotti che ho utilizzato!